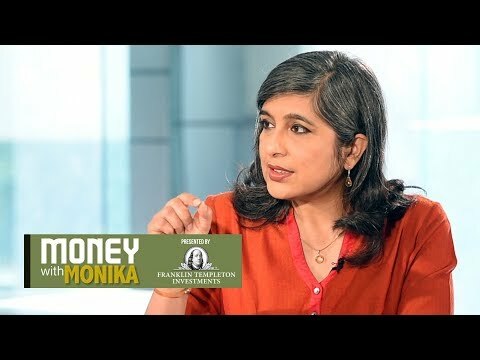 In Season 2, Episode 8, personal finance expert Mo... moreIn Season 2, Episode 8, personal finance expert Monika Halan explains the various options through which you can invest in mutual funds. She explains the difference between a Systemic Investment Plan (SIP), a Systemic Transfer Plan (STP) and a lump sum investment. If you have a question, write to MoneyWithMonika@livemint.com.